Nothing excites people as much as a good high-speed chase down the highway. Take this and put it together with wads and wads of cash and what do you have? The most exciting events of human history. Gone are the days of Al Capone where they could just walk into a bank with guns, scare everyone, grab the cash and rush off. Today’s robbers need a little bit more finesse if they want to survive the wrath of the SWAT team (or other equivalents). Nonetheless, here are 10 robbers (and their banks) who had the guts to successfully execute GTA-style robberies. The first item on this list may come a bit of a surprise because it wasn’t a robbery per se. It all began when Ren Xiaofeng bought tickets with ‘borrowed’ money and won the lottery. Once a gambler, always a gambler, right? He dived right in and voila, $6.7 million disappeared in the blink of an eye. 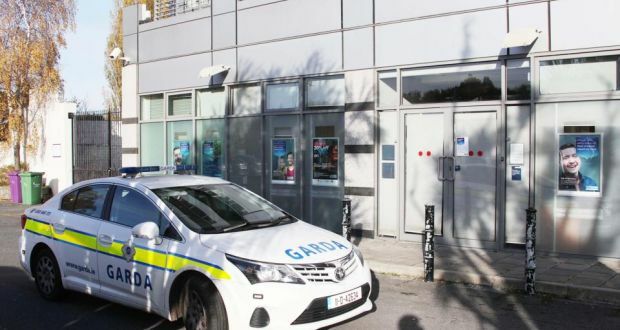 One of the Great Robberies of Ireland, this one took place in 2009 when a Bank of Ireland employee’s girlfriend was kidnapped and held hostage. 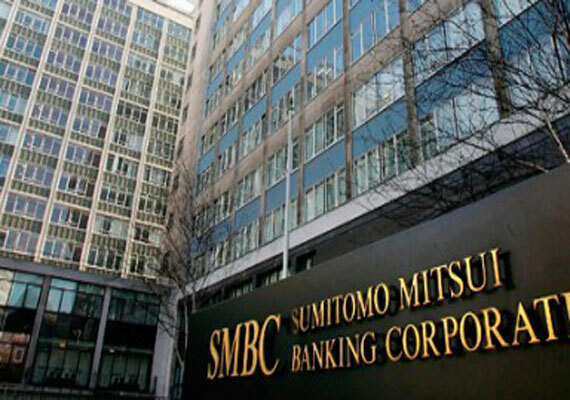 The perpetrators forced the employee to go to the bank and enlist the help of his co-workers to withdraw $9 million in cash in exchange for his girlfriend’s freedom. This particular heist makes a massive leap to a sum of $50 million stolen by one of the largest, proficient group of thieves in British history. 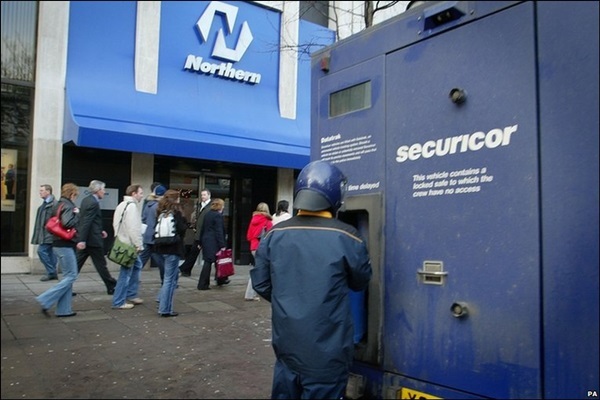 It involved two groups holding the families of Northern Bank officials hostage, whilst disguised as police officers, giving them access to the bank as soon as it was closed the next day. The cash was stolen and transferred to three different vehicles, and the family members released shortly before midnight. To date, no progress has been made at catching the perpetrators. Among the cleverest robberies in history, the Graff diamond theft involved cleverly disguised robbers, who used makeup and prosthetics to conceal their identities, stealing over $65 million in diamonds. 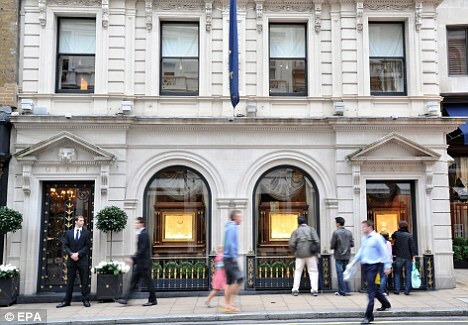 The police arrested over 10 suspects, but the diamonds were never recovered. This one comes in as something out of a Conan Doyle (writer of Sherlock Holmes) novel, but was perfectly executed thanks to a raw effort by a small gang of robbers in Brazil. The thieves in question tunneled over 250 feet of dirt (it took 3 months) into the bank and made off with $70 million dollars, of which only $9 million was ever recovered. This robbery is the largest amount of money ever stolen from a British bank, to date. 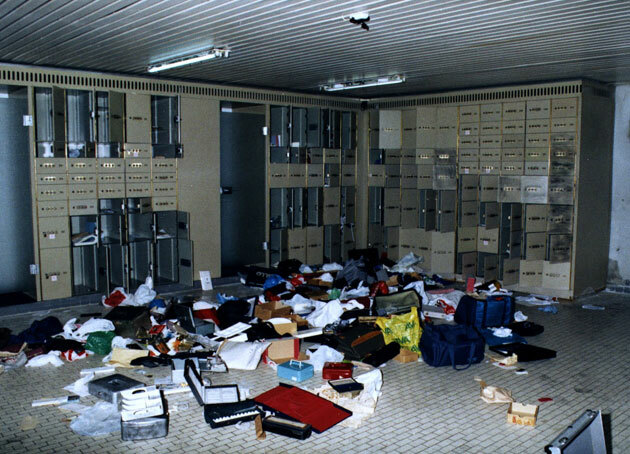 Six gang members kidnapped and coerced the manager of the Security Depot to cooperate, making off with $95 million. However, the leader of the heist was arrested in 2010. The Antwerp Diamond Center in Belgium houses 160 vaults where diamond brokers leave their precious stones, but four people managed to bypass one of the most complex security systems in the world, making off with $100 million worth of diamonds. They were later caught, but the diamonds were never recovered. 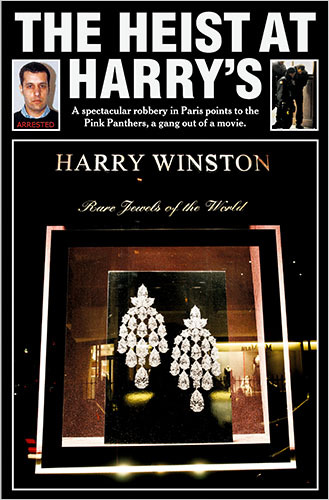 Perhaps the easiest robbery of the 21st century, two men stormed a Paris jewelry store and made off with $108 million in diamonds. They were disguised as women and armed with a .357 Magnum and a hand grenade. They grabbed the stash and promptly took off, never to be seen or heard from again. This would have been the biggest heist in British history if someone had bothered to do some research. After installing keyloggers on employee computers, hackers managed to grab bank information of customers, but since they didn’t know how to use the SWIFT system, they failed 23 consecutive times and were caught trying to make off with $300 million in cash. 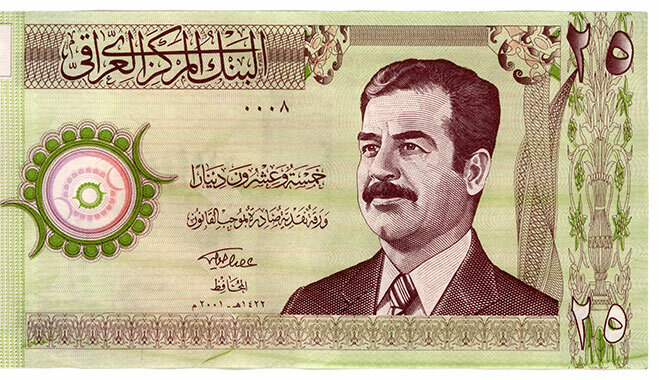 The final robbery on the list involved Saddam Hussein’s theft of his own country’s $1 billion, just before the US started bombing Iraq. It is considered by most the biggest bank robbery in history with only half of the amount being retrieved by US troops.